The days are getting longer and nights are getting warmer, meaning it’s time to come out of hiding and peel off those winter layers. 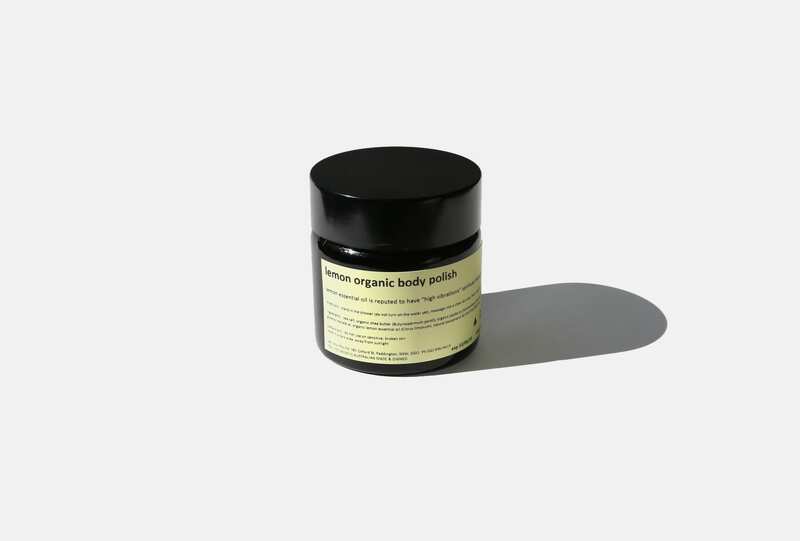 This organic Venustus salt scrub preps the skin by polishing and hydrating your body with a jojoba oil after-glow (best left to absorb into the skin). Blended with a delicious lemon scent, said to promote high vibrations and aid in decision-making, spirits are lifted, the mind is cleared, and summer feels a little closer with each day. Scrub up.